What's popping? Hope y'all are having fun and being productive. 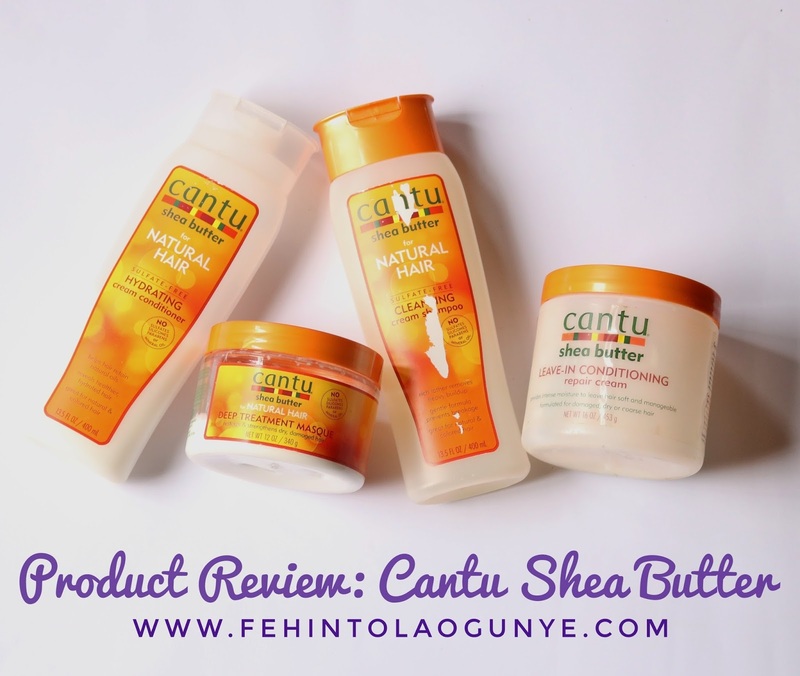 If you read my last post on how I care for my natural hair (click here if you haven't), I talk about the Cantu Shea Butter for Natural Hair Shampoo, Conditioner, Deep Treatment Masque and Leave-in conditioning repair cream. In today's post, I'm doing a product review of these 4 items. Price: It currently retails for 3,500naira to 4,500naira depending on the hair store you purchase it. 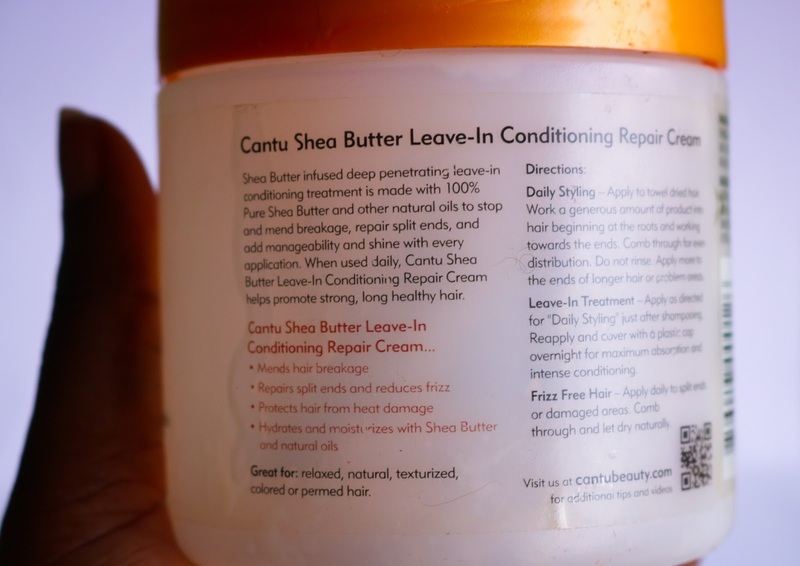 What I love about this this product: Before I got this leave-in conditioning repair cream, my hair was breaking a lot. 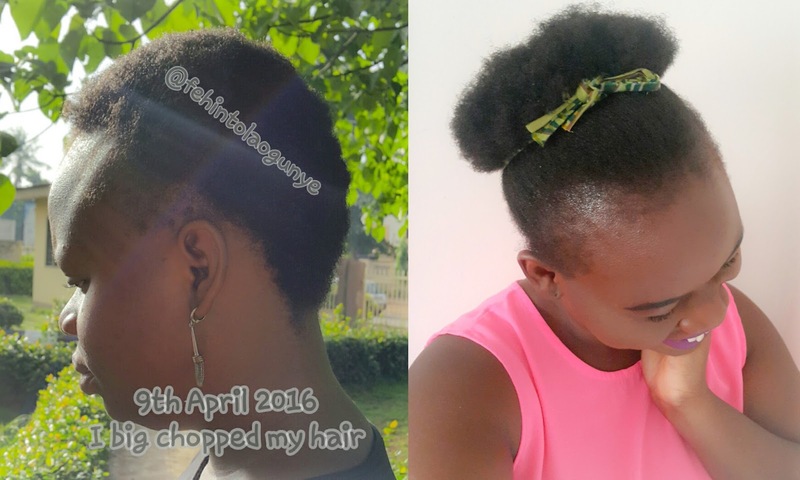 I had just done my big chop (hair lingo for cutting ones hair) and I was looking for something to help reduce breakage, moisturise and care for my hair. 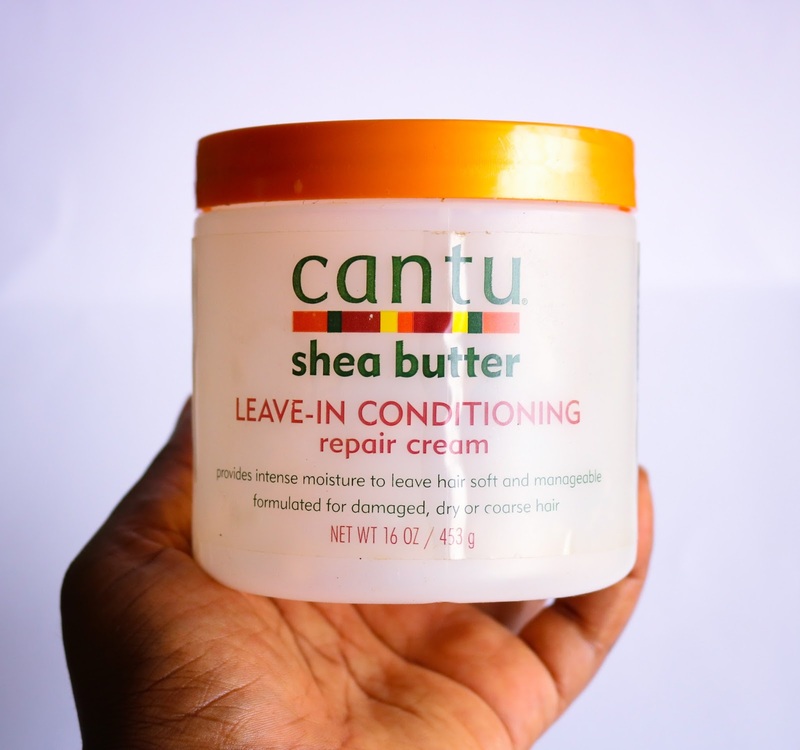 A colleague at work recommended Cantu Shea Butter Leave-in Conditioning Repair Cream and it's been love at first use ever since 😍😍😍. Guys, I love the smell of this leave in conditioner. I love that it moisturises my hair well and melts away knots and tangles. It makes my hair soft and easy to comb. Plus the first ingredient in it is water and water is bae to natural hair. 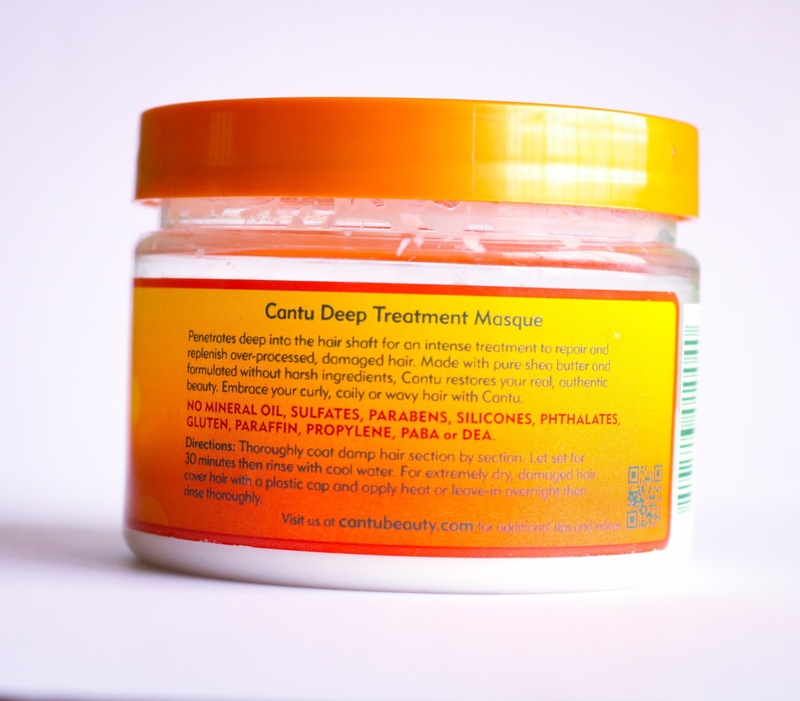 What I love about this product: I use this deep treatment masque after uninstalling a protective style because I know my hair is in need of TLC after going a long time without deep conditioning. This masque doesn't disappoint. 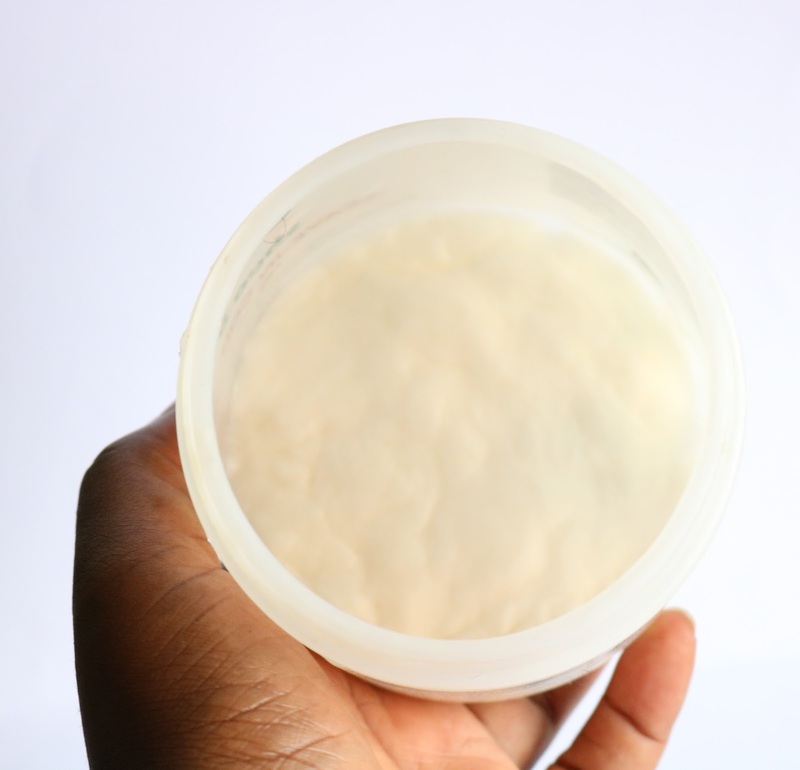 It gives my hair the needed moisture and strength (natural hair is usually very fragile after uninstalling a protective style). What I love the most is my hair reaction to this product, my hair is so soft and fluffy like cotton candy (I wanted to write clouds but since I haven't touched a cloud before cotton candy it is 😄). 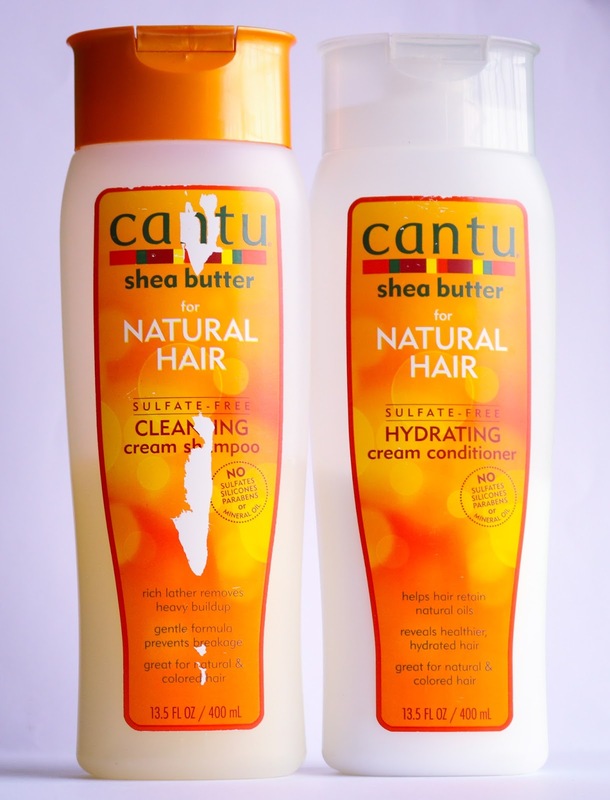 Last products to review are the Cantu Shea Butter for Natural Hair Sulfate free Cleansing Cream Shampoo and Cantu Shea Butter for Natural Hair Sulfate free Hydrating Cream Conditioner. I got them together. Price: It currently retails for 2,500naira to 2,800naira each depending on the hair store you purchase it. I got mine for 2,500naira each i.e. 5,000naira for the shampoo and conditioner. What I love about this product: The first and major reason I bought these shampoo and conditioner was because they are both SULFATE FREE. 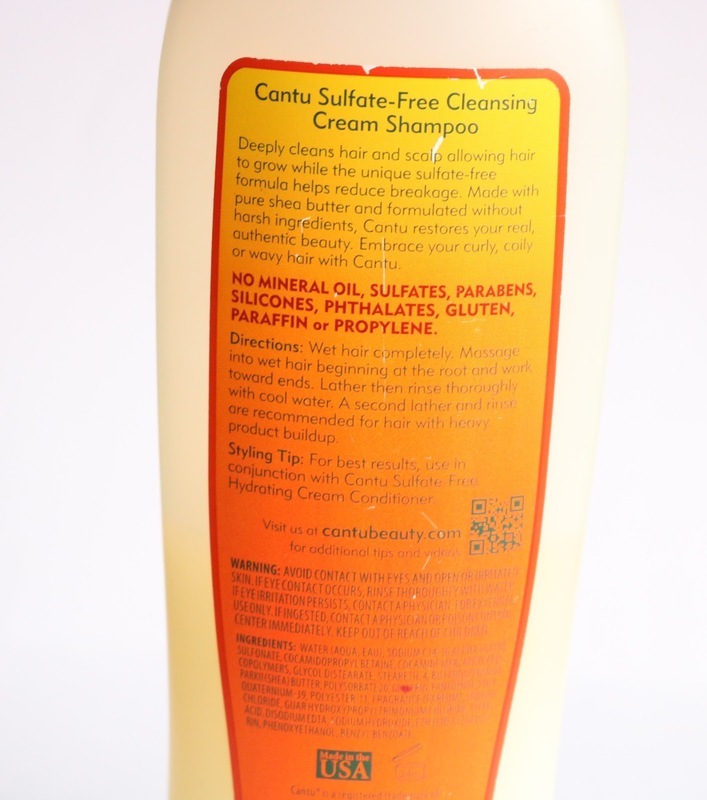 I read about how sulfate (an ingredient in shampoo) strips natural hair of its natural oils and leaving it too dry. I love this shampoo because a little product gets the job done. It lathers well and cleans my scalp. My hair and scalp feel so good after using it. I have read and heard people complain that this shampoo dries their hair or gives it a 'squeaky clean' feeling. If you feel this way, you should consider pre-pooing (click here to read what pre-poo is all about) before you shampoo your hair. However, my hair and I love the clean feeling because I use a lot of oils to care for my hair. 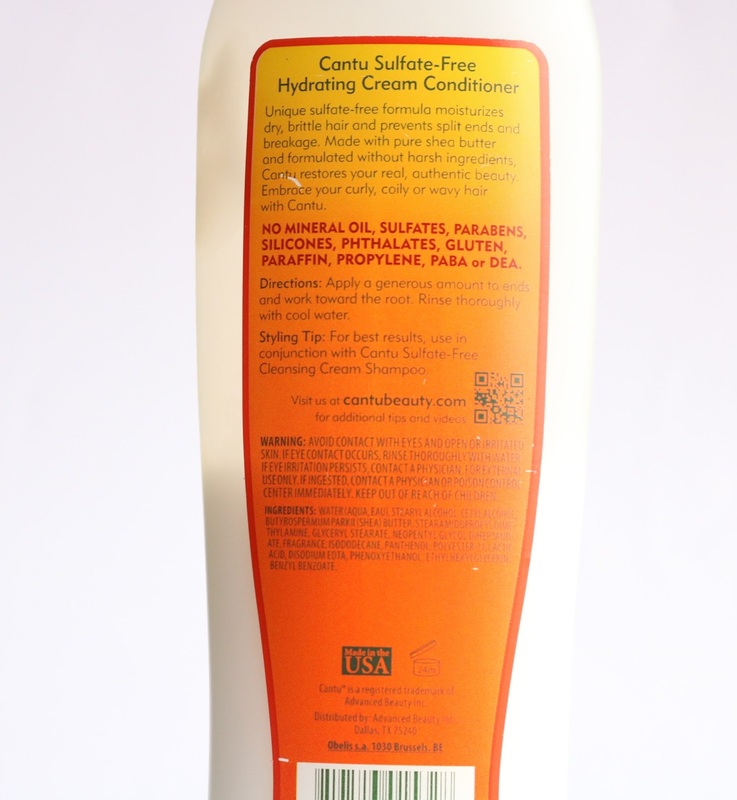 This shampoo cleans my hair of oil build up. As for the conditioner, I love it too. It gives my hair slip. I use it to detangle my hair in the shower and it melts knots away, making it easy for me to use my fingers or comb to detangle my hair. Plus just like the shampoo, a little of the product gets the job done. 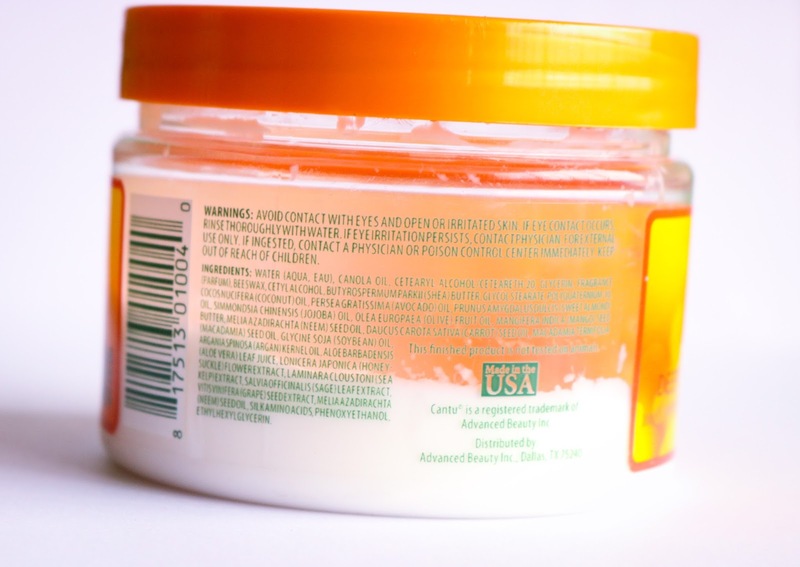 My experience: My hair responses well to the products. I started using the 4 products when my hair was a TWA and my hair is healthy, soft, easy to comb and no breakage. I love, love, love the smell (smells yummy 😋). 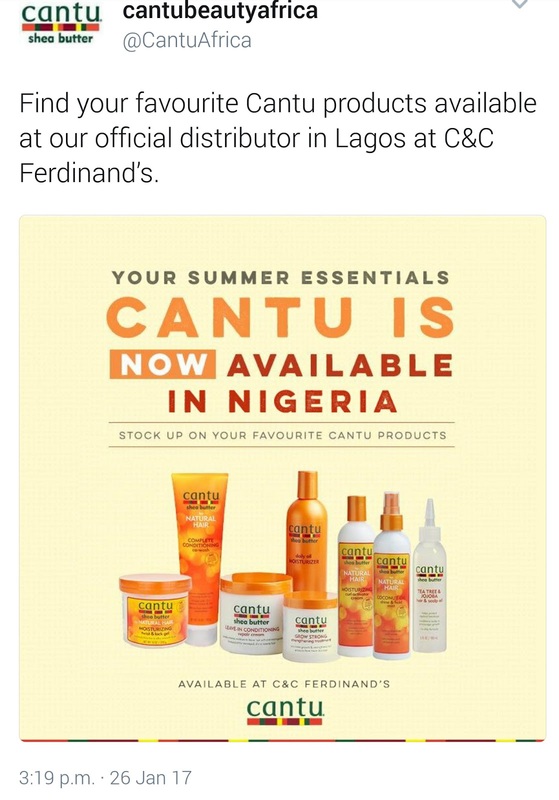 Where you can purchase these products: Cantu Beauty has a distributor in Lagos, Nigeria, C&C Ferdinands Divine Ltd. See the tweet below for C&C Ferdinand's contact details. 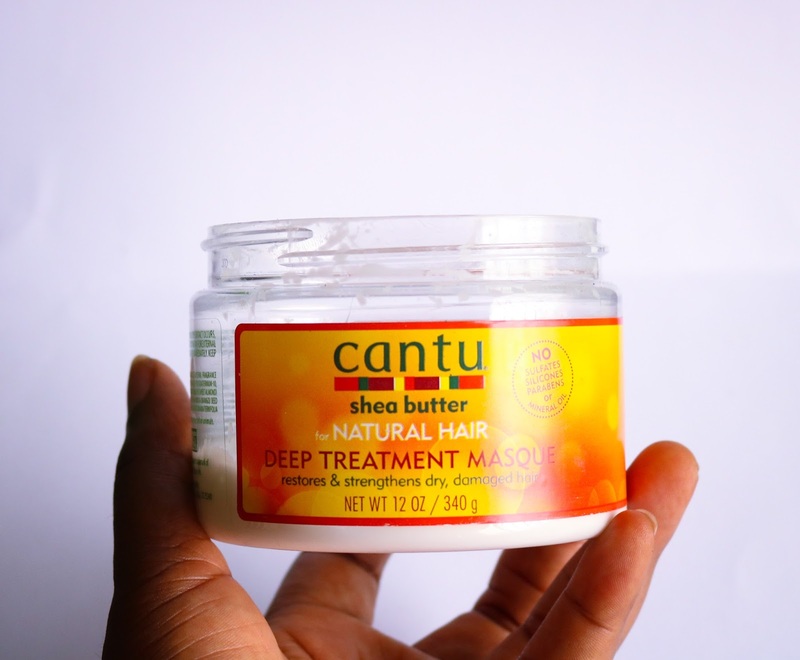 You can also order your Cantu products from Bellz Natural Hair Care Center. I ordered my shampoo and conditioner from them. Bellz Natural Hair Care Center has a BBM channel (Channel PIN C0027D321), I joined last year. 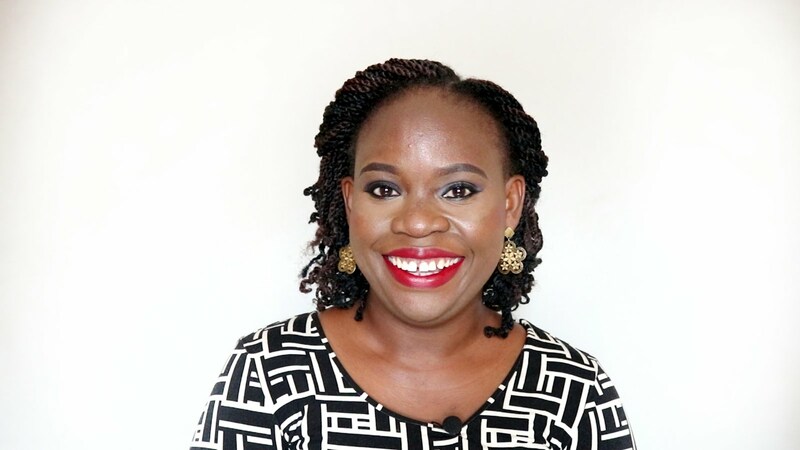 The admin of the group gives tips and advice to help members with hair care. Plus there's always a contest with gifts (hair products, accessories or tools) to be won. 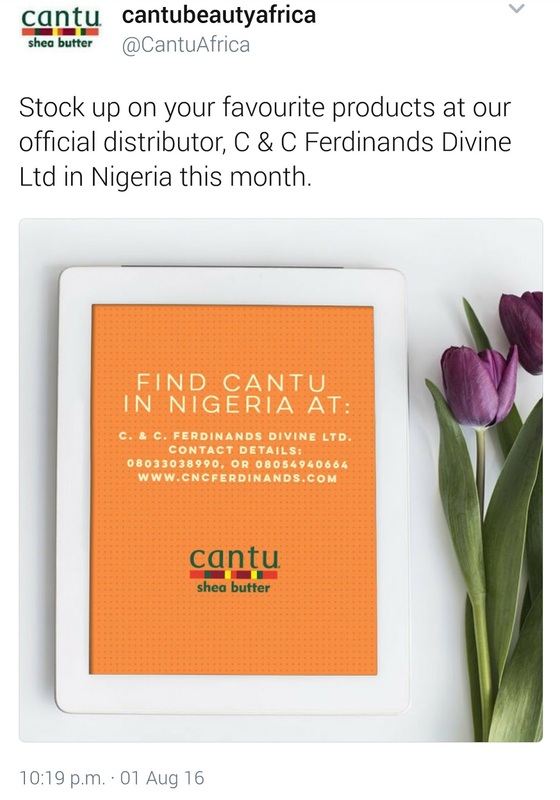 You can follow Cantu Beauty on Twitter @CantuAfrica and Instagram @cantubeauty.africa. You can also tweet them your questions on their other products. 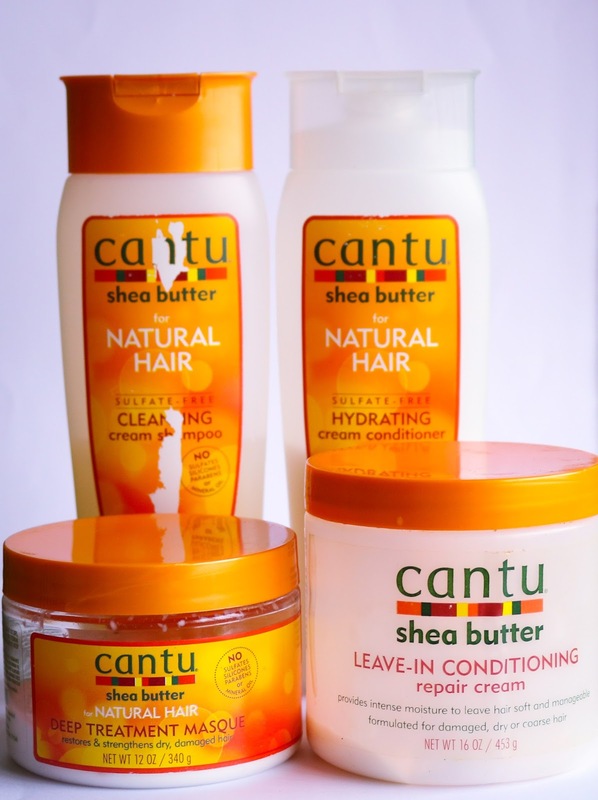 Sharing is caring: If you are currently using Cantu or have used Cantu products, please share in the comments your experience using these 4 products or any other Cantu hair products. This is NOT a sponsored post. I bought all the products you see in this post and the reviews are mine. 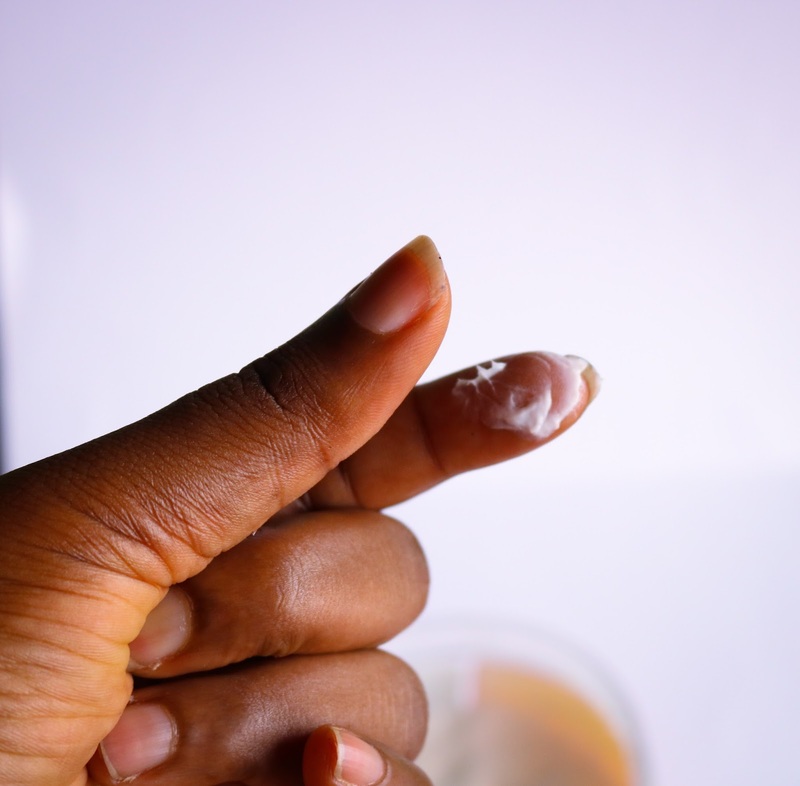 Love the idea of the homemade leave in conditioner! I don't have the same type of hair as you but I might try this idea out with other products or a blend of oil for when I want to put an overnight mask on my hair! I love DIYs for my hair, the joy of making or mixing something together that works wonders on my hair :):):). thanks for reading and great job with the twitter chat (BloggerNightIn). I really enjoyed myself. Hey Queen, I'm so glad I could help you with your decision to buy Cantu products. You will love it. If you get the deep conditioner, please also get the leave in conditioner. the leave-in is really really good. I also got the products after my big chop and it's been good to my hair. Thanks for stopping by Ayana.